Within a two-week period in August 2016, Innovare Medical Media (Innovare) has expanded three of its current partnerships and added 7 more hospitals. Innovare has added 5 hospitals on Long Island, NY to its Northwell Health partnership, 1 hospital in Massachusetts adding to its Trinity Health partnership and 1 hospital in Washington adding to its MultiCare Health System partnership. These hospital programs will be launched over the next three months. Innovare now serves 59 leading hospitals in 16 states from coast to coast. 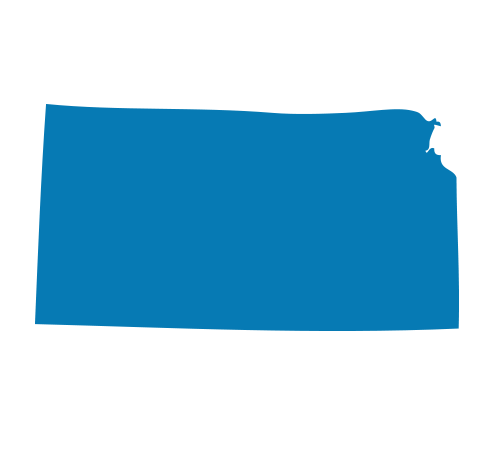 Innovare Partner, Michael Ricciardi commented “Innovare is ecstatic to further support our hospitals and their strategic initiatives with this model. 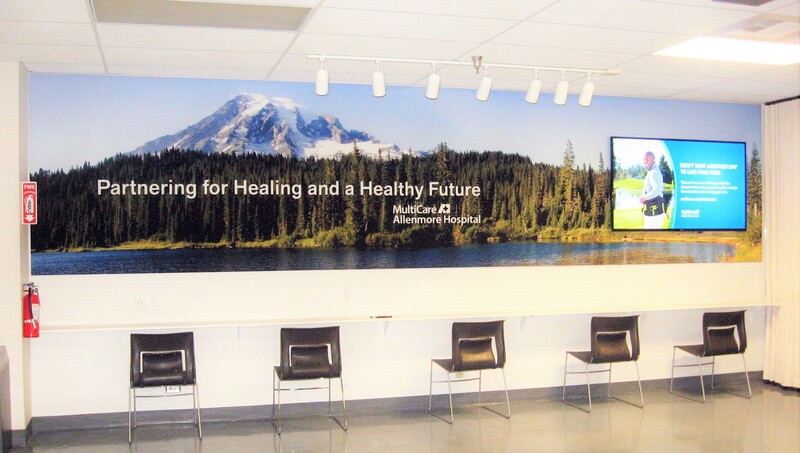 Being able to transform locations on campus at no cost to the hospital to now feature critical hospital marketing and branding messages to staff and visitors has been a big win. Hospitals have truly embraced Innovare’s products and services and have found creative ways to leverage this highly successful business model. Expanding these relationships is a true testament to the hard work and dedication the Innovare team brings to our partnerships. For more information about the Innovare Community Showcase program you can email info@innovaremedia.com or call 886-887-2207. 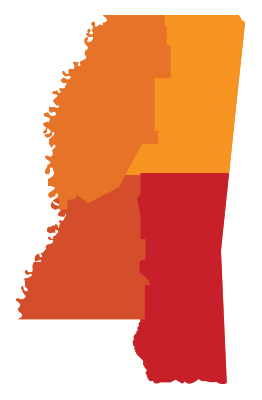 Innovare recently installed its first Community Showcase Program in the state of Mississippi! 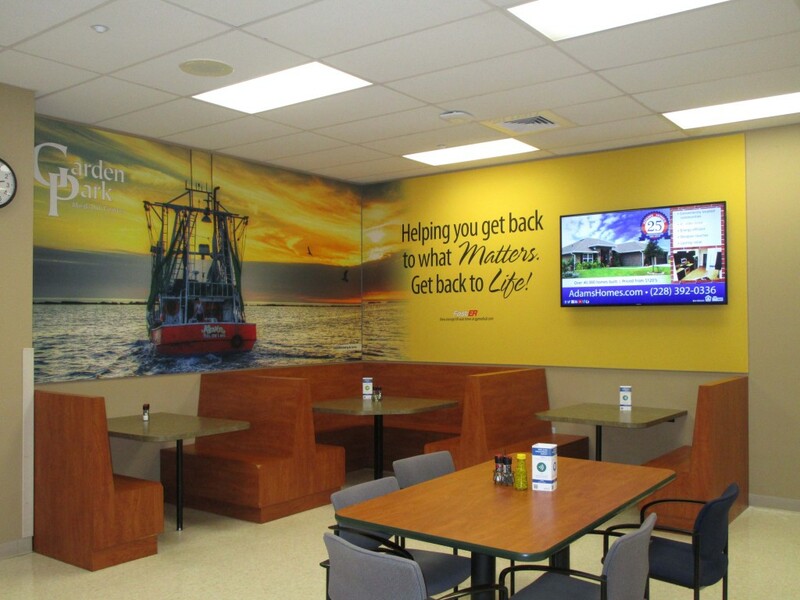 Innovare has partnered with Garden Park Medical Center in Gulfport, MS where we have installed our proprietary design equipment, including a cafeteria mural and LCD. Innovare worked with hospital leadership to create a unique “Sense of Place” via Innovare’s state of the art stretch fabric displays. Each display has a vibrant image of the Gulf Cost that works as a surround to the sponsorship messages. “This is a first of its kind design for our industry” states Nick Lieberman, President of Innovare. “We are thrilled with the success of our program at Garden Park Medical Center and look forward to doing more great things with this partnership” said Lieberman. 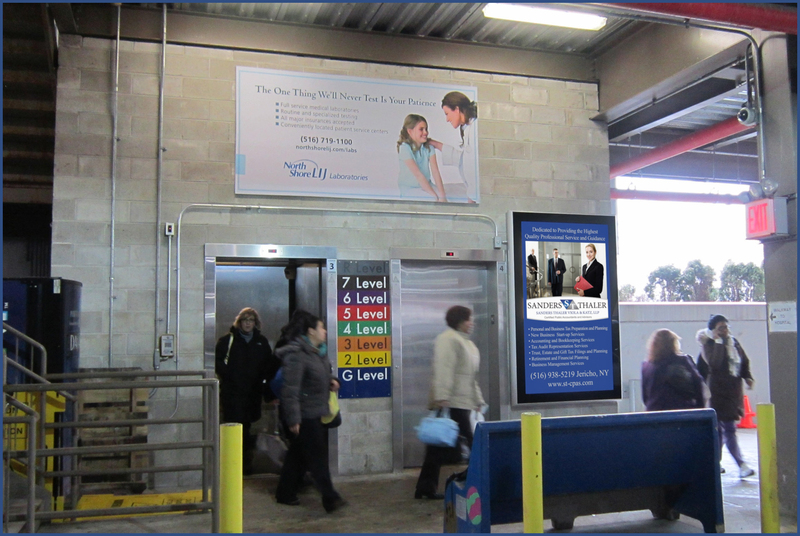 Innovare Participates in the Re-branding of North Shore-LIJ Health System to NORTHWELL HEALTH. As 2016 began one of Innovare’s long term partners North Shore LIJ, expanded and rebranded to become Northwell Health. In the spirit of true partnership and innovation, Innovare stood ready to facilitate the new Branding message via the Innovare Community Showcase program at LIJ Medical Center in New Hyde Park and North Shore University Hospital, Manhasset. ”Northwell is about innovation, so it’s no surprise that they chose to partner with Innovare, long before we were an industry name in the region” says Mike Ricciardi, Business Development and Co-Founder of Innovare. Innovare is currently partnered with over 20 Hospitals throughout NY, NJ and PA and 50+ nationwide. As the Healthcare Industry continues to evolve, Innovare will continue to play a vital roll in communicating what is NEW! 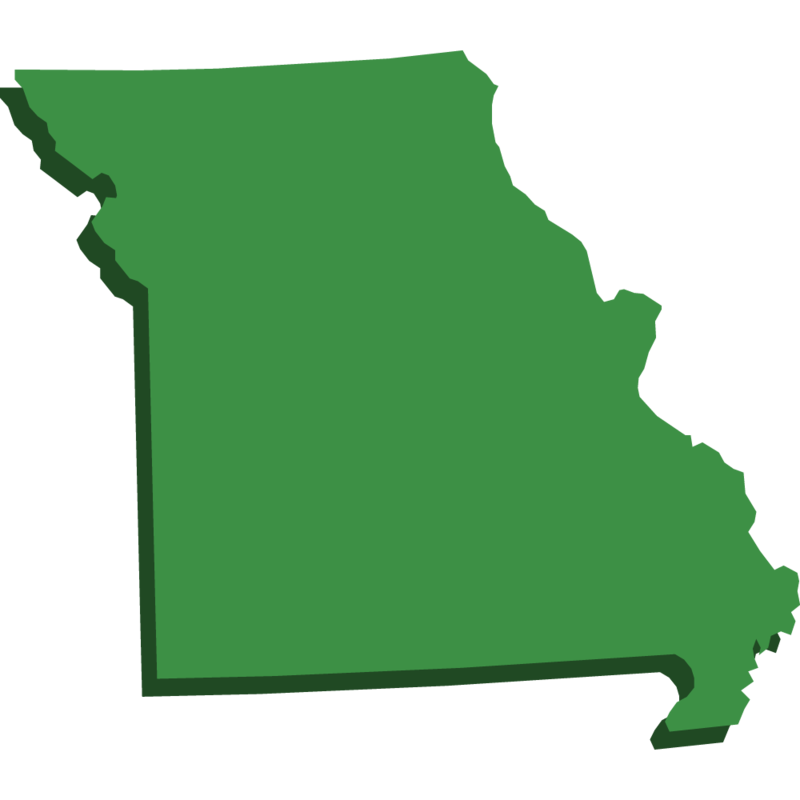 With Innovare now doing business in Mississippi, Missouri, and Kansas they will be hiring an additional 8 Outside Sales Representatives to work with leading local, regional and national businesses who want to partner with these hospital facilities. This is almost a 100% increase to the sales organization. To find out more, please visit the Innovare career webpage at http://innovaremedia.com/careers-at-innovare/. 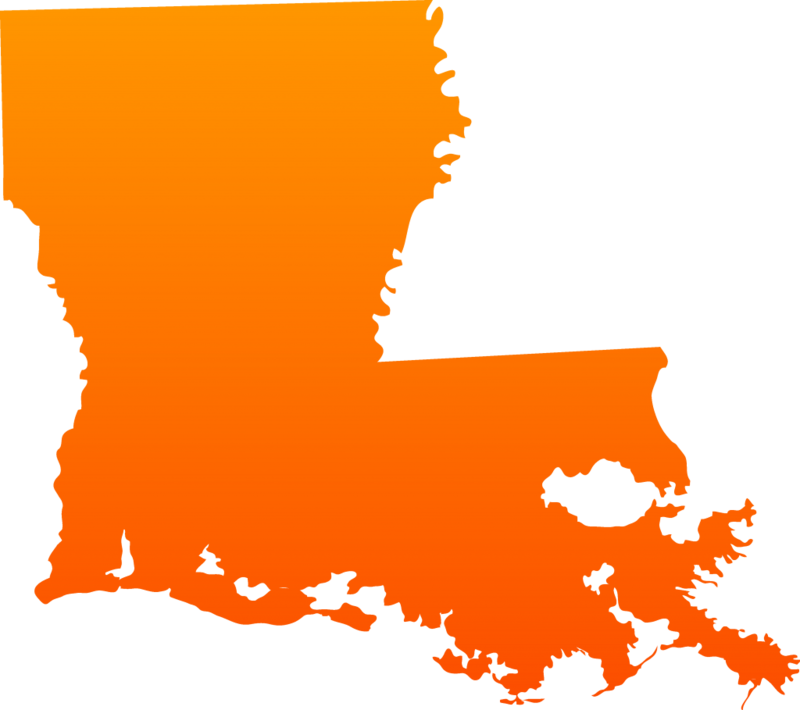 Innovare Medical Media (Innovare) has reached a partnership with 3 new hospitals: 2 in Washington State and 1 in Louisiana. These coast to coast strategic growth locations compliment Innovare’s current portfolio extremely well. Jim Carey, new business partner at Innovare, noted “It is very exciting to see hospitals continue to embrace our business model and seize on the opportunity to enhance their internal marketing and communication platform nationwide”. Innovare has plans to continue its year over year +100% growth into 2016. Innovare also continues to work with their Hospital partners to create innovative marketing and communication vehicles while strengthening the patient experience. Strategic patient experience deployments have been successful in many markets across the nation for Innovare’s Hospitals. The Innovare Showcase Program has been built to provide Hospital’s with a competitive edge in their geographic territory. To find out more information about the Patient Experience Deployments in 2015 contact Innovare at 866.887.2207 or info@innovaremedia.com. Innovare Medical Media (Innovare), has plans to grow its sales team by bringing on 5 additional Outside Sales Consultants this summer (2015). Innovare is experiencing three-consecutive years of doubling hospital partnership growth and is looking for marketing consultants to support this rapid progress. Having hospital programs coast to coast, this opportunity may include traveling while developing a portfolio of clients. Innovare has a growing team of 15+ individuals looking to develop a unique media platform in hospital settings across the country. Becker’s Hospital Review (Written by Bob Herman December 13, 2013) – Marketing and advertising have become routine for hospitals and health systems today. Competition is fierce, revenue dollars are prized and capturing the attention of a more cost-conscious patient has become paramount. But the traditional tactic has been hospitals go out into the community and spread their message through billboards, radio messages or TV commercials. 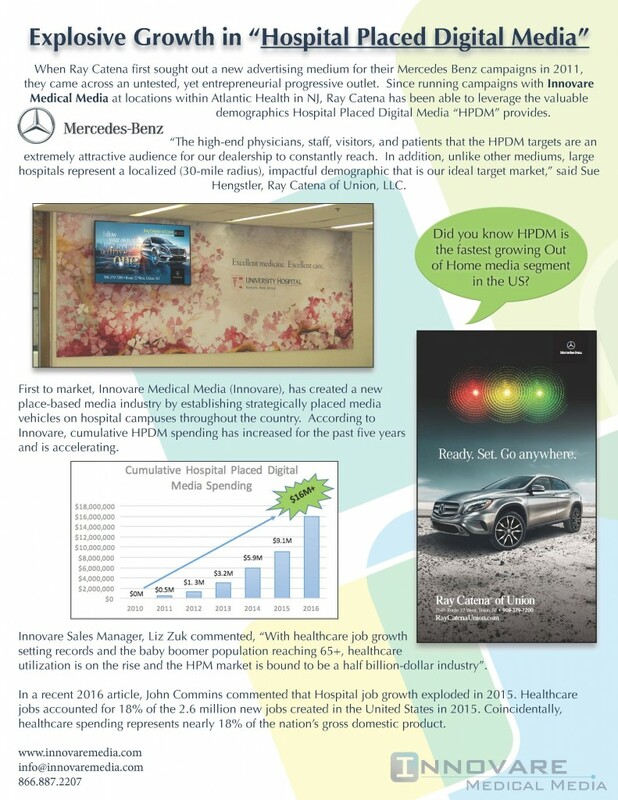 Now, advertisements are starting to enter the hospital campus — and it’s presenting a new opportunity for both exposure and the bottom line. Michael Ricciardi is a partner of strategy and business development at Innovare Medical Media. Innovare, founded in 2011, works with hospitals and health systems to build and operate marketing venues, which it calls “community showcase models,” at their sites. 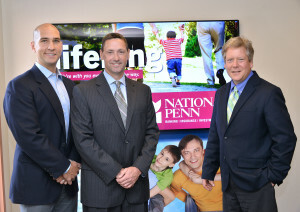 For example, earlier this April, St. Luke’s University Health Network in Bethlehem, Pa., partnered with Innovare to build electronic signage throughout the multihospital network. 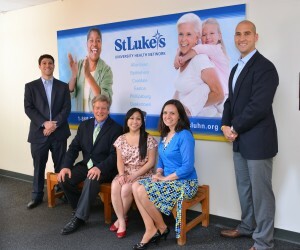 St. Luke’s incurred zero capital costs, meaning Innovare covered all expenses associated with hospital branding, digital technology, European-style displays and static signage. 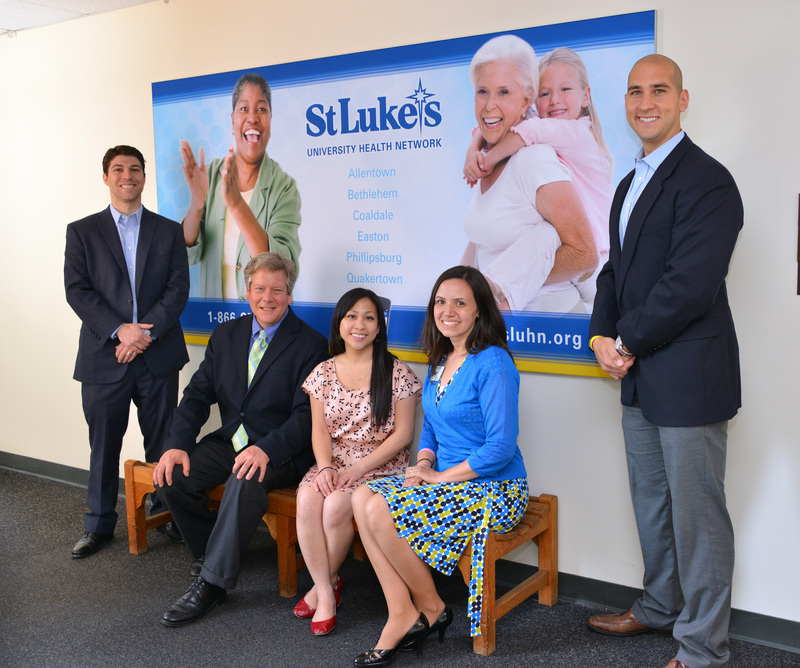 About 80 percent of all ads feature local services and businesses — such as banks and colleges — while the remaining 20 percent highlight St. Luke’s own services. Mr. Ricciardi says hospitals gain the new exposure on their own campuses, but they also earn a new line of revenue. Hospitals can generate anywhere from 20 to 35 percent of the revenue. For St. Luke’s, the system and Innovare are expected to share $2.4 million in revenue during the life of the multiyear contract. Several other hospitals and health systems in the Atlantic area — including North Shore-LIJ Health System in Great Neck, N.Y., Winthrop-University Hospital in Mineola, N.Y., and Somerset Medical Center in Somerville, N.J. — have also partnered with Innovare. 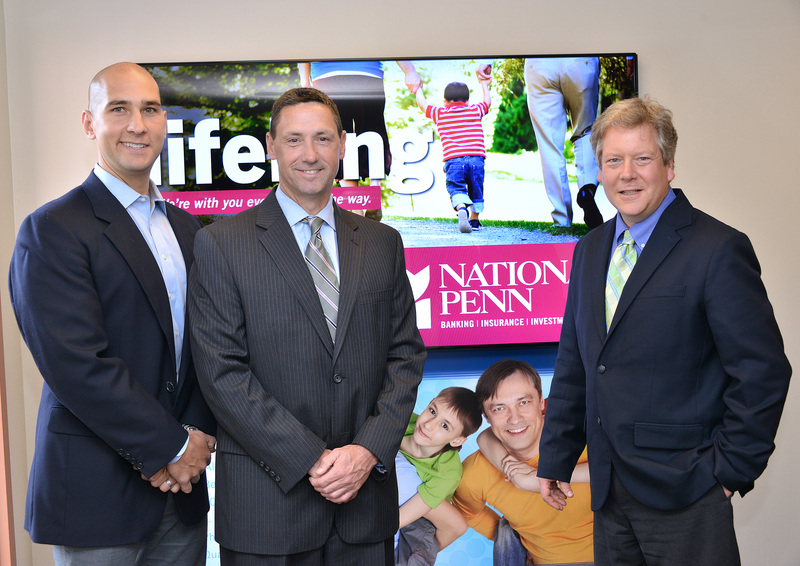 Although some worry advertisements may consume the sanctity of a community hospital, Mr. Ricciardi says the initiative is more about building new partnerships and increasing community involvement than a typical advertising program.